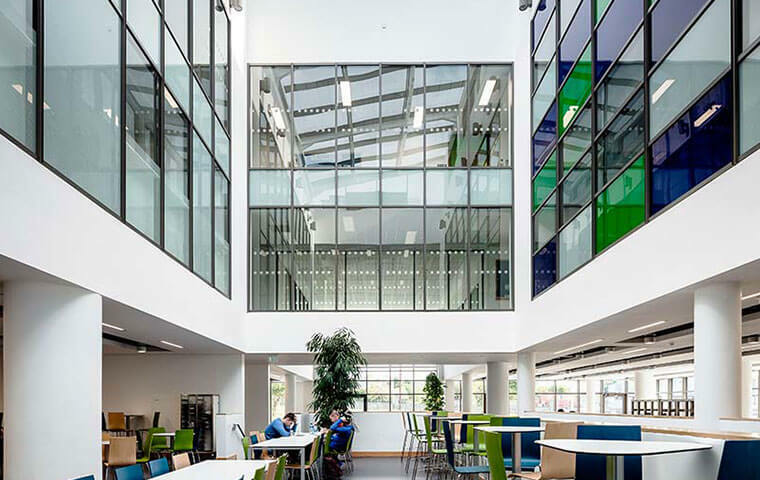 Façade TB-SG-CFV is a thermally enhanced window system designed to fit seamlessly into the APA Façade Systems range of pressure equalised structurally glazed curtain walling systems. 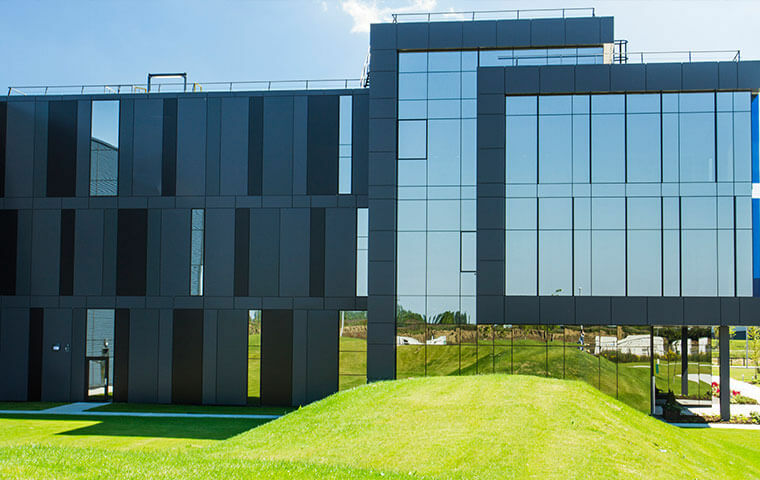 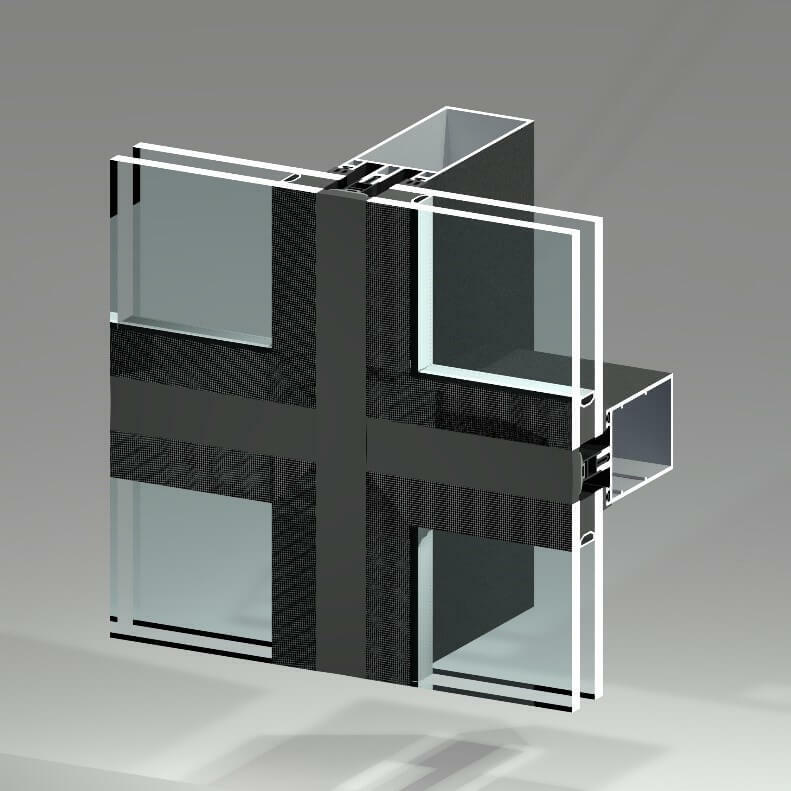 With its combination of excellent thermal and sound attenuation properties added to the sleek aesthetic design, the TB-SG-CFV is the ideal solution when incorporating opening vents within a curtain wall façade allowing for a constant un-interrupted glazing plane across the entirety of the screen. 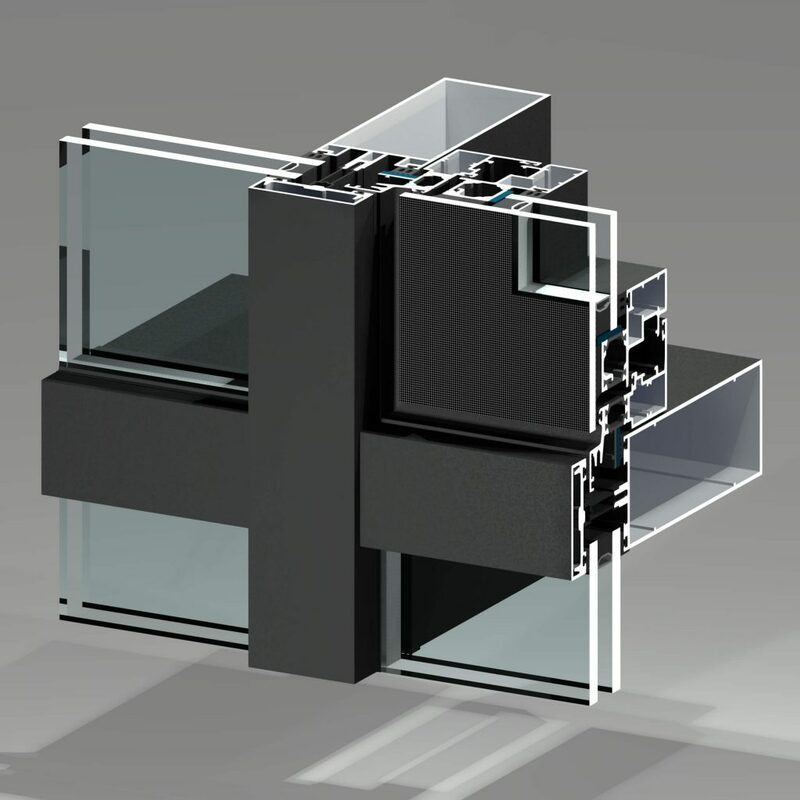 With a glass variance of between 28 and 44mm, suitable for double or triple glazed units the performance and versatility options are endless. 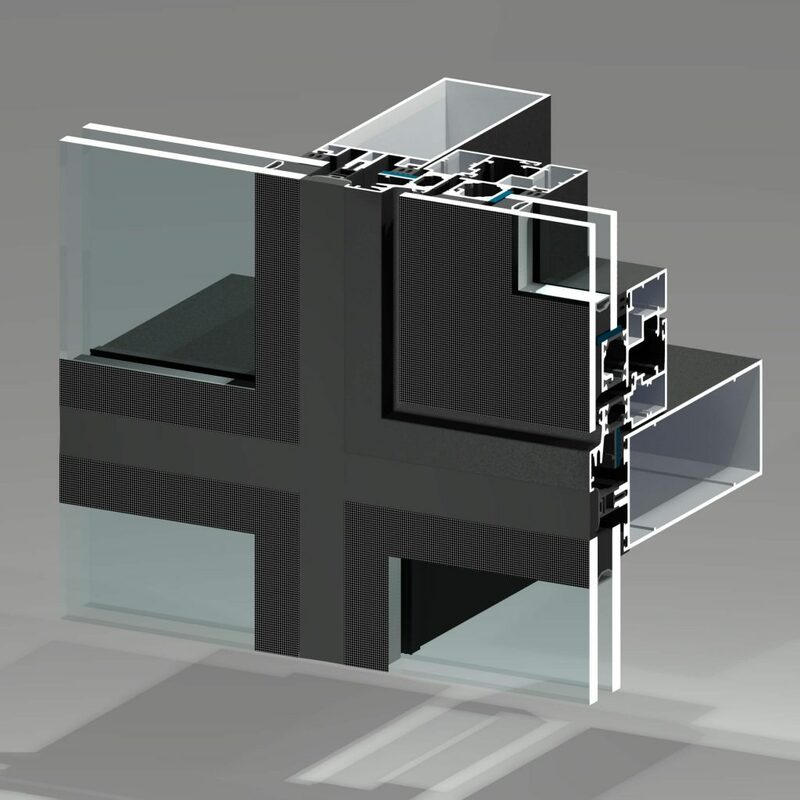 The glazing units themselves are bonded to the frame using an approved bonding solution that ensures the products suitability for high-level use whilst maintaining the opening vents integrity and weather tightness characteristics. 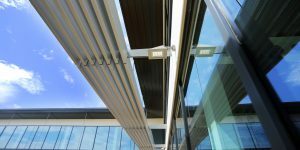 If you’re looking for more information regarding our TB-SG-CFV window system, you can get in touch here.